Let yourself be inspired by our great selection of telescopic platform trailer. For more information about the technical details please using the specifications in the Truck Fleet. Your team of HeavyTrailer looks forward to your inquiry and will make you an individual offer. We pleased to respond any further questions in direct contact. 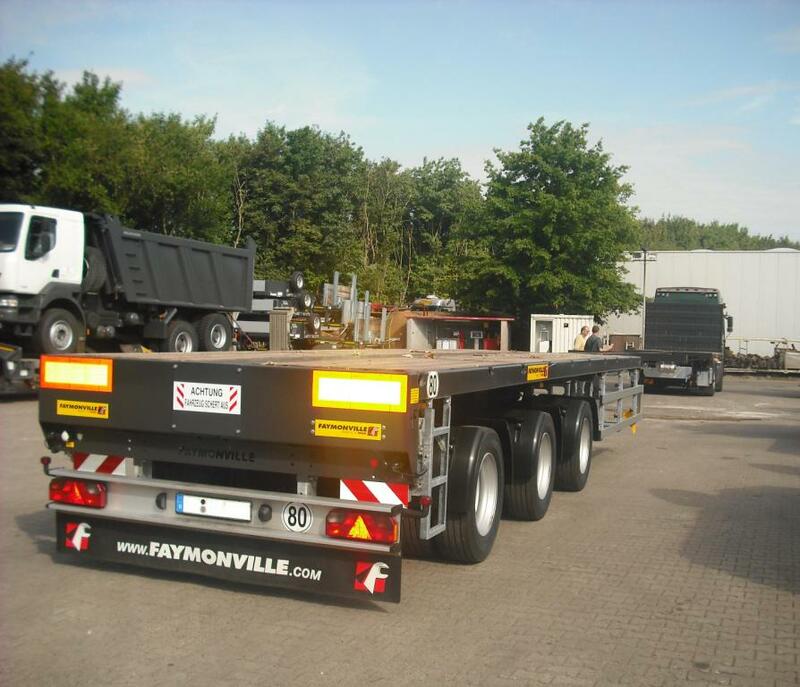 Contact us by phone us at +49231-7208400 or send us an e-mail under: info@heavytrailer.de.